What’s the weather in Kubašok - Spišské Bystré today? 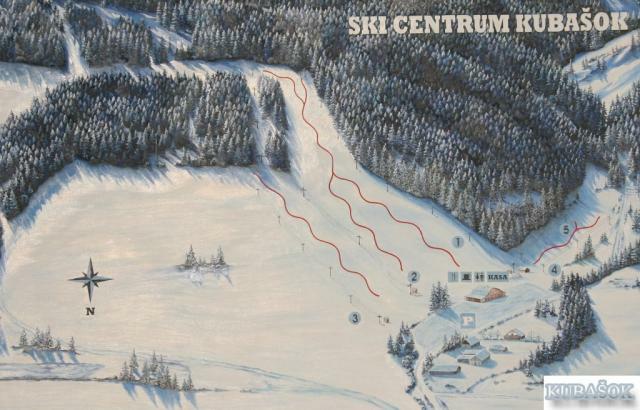 See an overview of the current Kubašok - Spišské Bystré weather, including high and low temperatures for the day and wind mph at the base and summit of the mountain. Scroll to the right to see Kubašok - Spišské Bystré weather forecasts and wind for the next seven days. Tab over to Hour by Hour for an hourly Kubašok - Spišské Bystré weather forecast breakdown or to Long Range Weather Forecast for a detailed Kubašok - Spišské Bystré weather forecast for the next seven days. 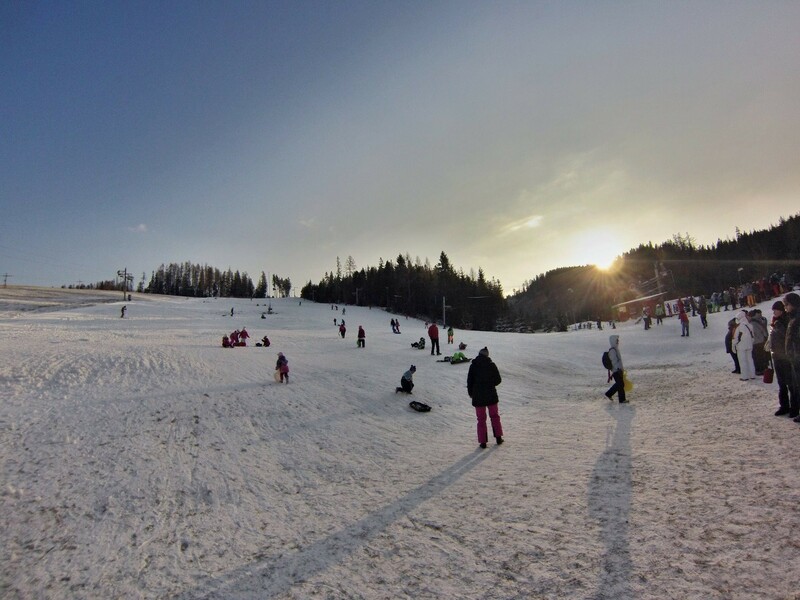 Get Snow Reports, Powder Alerts & Powder Forecasts from Kubašok - Spišské Bystré straight to your inbox!